TAMPA, Fla. (WFLA) - Look to the sky Jan. 31 for a rare celestial event, the "super blue blood moon." A blue moon is when there is a second full moon in a month, which is an uncommon event itself. A blue moon happens once every two to three years. This particular blue moon will occur during a super moon period. A super moon is when the moon's perigee, or its closest approach to Earth in a single orbit, occurs during a full moon. 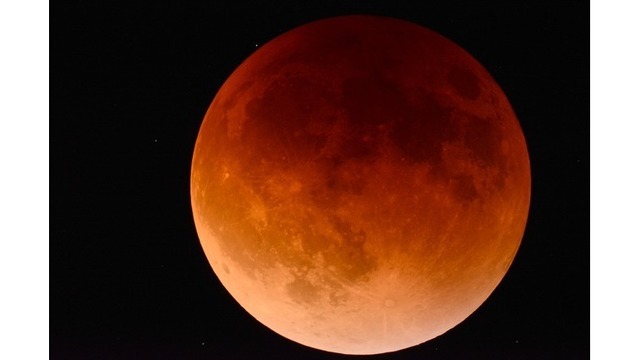 Making the day even more special, is the fact there will also be a lunar eclipse.